Evo & Grace: The WanderLusts: A Gala worth celebrating. The country’s preeminent ballet and contemporary dance company, the Ballet Philippines present this August a show featuring various international Filipino stars coming from different dance companies in the word today, like Candice Adea from BalletMet and Hongkong Ballet, Marcelino Libao of Hamburg Ballet, Kris-Belle Paclibar from Cirque Du Soleil, Ronelson Yadao of Cloud Gate Dance Theatre, Paul Ocampo & Chien-Ying Wang of OcampoWang Dance, and Jean Marc Cordero & Rita Angela Winder of Ballet Kiel, all of them are formerly members of Ballet Philippines. 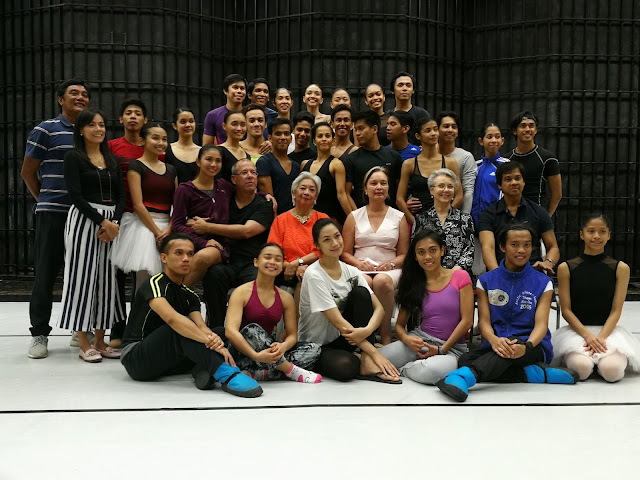 A Gala Celebration also mark the return of Alice Reyes, the National Artist for Dance and former Artistic Director of BP. 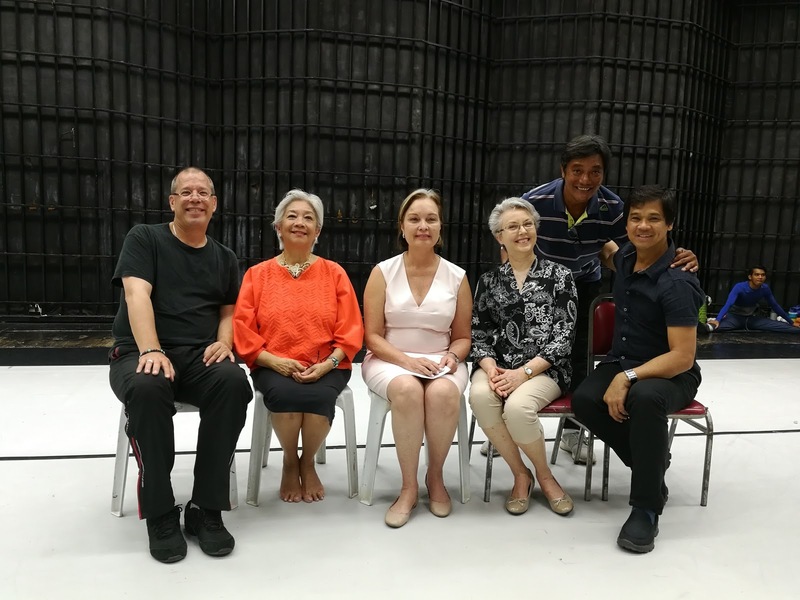 She is the one who choose the choreograph gems for this show such as Agnes Locsin’s Salome, Bam Damian’s Minamahal Sinasamba, Edna Vida’s Vision of Fire, Norman Walker’s Summer’s End, and excerpt from classical ballet “Raymonda”. 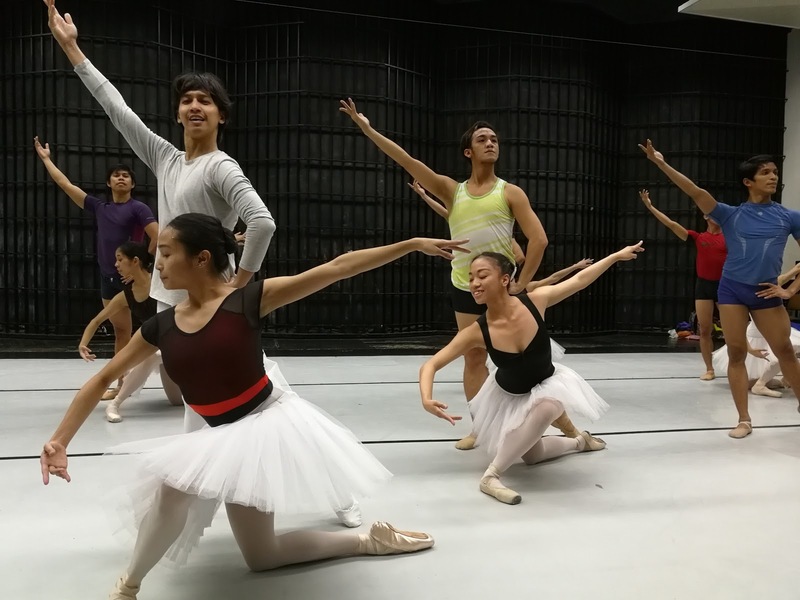 “The Gala is my way of saying, come watch the Filipino dance artist has done, coz were featuring dancers who gone out and stars in various dance companies all over the world, we are featuring them alongside our own company members.” Alice Reyes said. It is the season opener for the 48th season of BP entitled “Quintessence” that runs August 18 up to 20 only at the main theater of the Cultural Center of the Philippines. “What excite us in this Gala celebrations is we have our Artistic Director Emeritus Alice Reyes, we are very excited to present how good our dancers are, that we are planning also for our 50th year, and we are also performing in Cambodia and in China.” Margie Moran, President, Ballet Philippines. 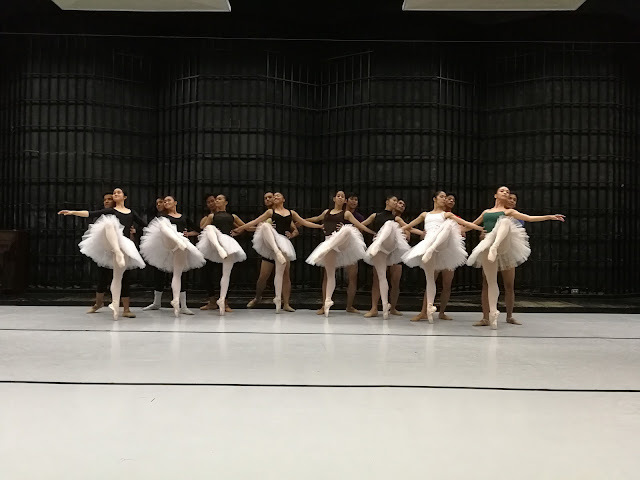 For more of Ballet Philippines connect online thru www.facebook.com/balletphilippines, twitter @balletph Instagram: @balletphilippines and Youtube balletph. Tickets pls call Ballet Philippines at +632 551-1003, CCP Box Office 832-3704 or Ticketworld 891-9999. “Its’ very exciting, as you can see they are fearless, their attitude, they do it with love and passion and fun, great fun, great dancing and it will make you feel proud as a Filipino.” Reyes said in closing about the dancers of BP.